Flea and tick prevention medicines for cats and dogs can cause neurological problems, the Food and Drug Administration (FDA) warned in an alert issued Thursday. 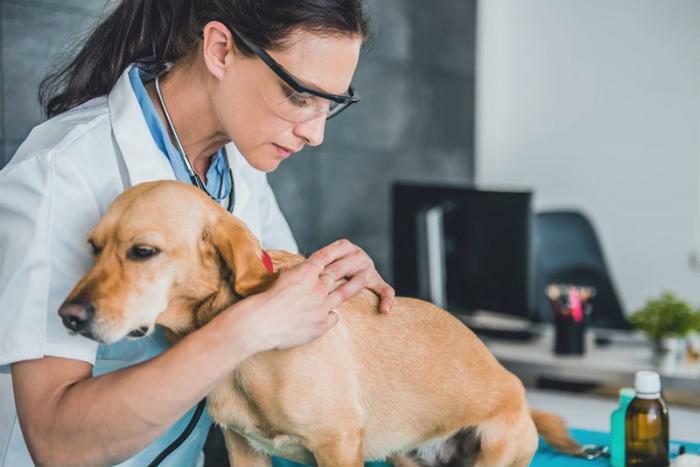 Through data received as part of its post-marketing activities, the agency found that some pills and flavored chews used to treat or control flea and/or tick infestations can cause adverse events in pets such as seizures, muscle tremors, or ataxia. The flea and tick prevention medicines in question are sold under a few different brand names, including Bravecto, Nexgard, Credelio, and Simparica. All of these products contain a pesticide called isoxazoline. The FDA says it will require new labels on isoxazoline products to highlight the potential for adverse neurological events. While these products can and have been safely used in the majority of dogs and cats, the FDA said pet owners should talk with their veterinarian to review their pet’s medical history and determine whether a product in the isoxazoline class is right for them. Although the medicines for animals had previously earned FDA approval following careful testing, the agency noted that there is always the potential for new information to emerge after the product has been used on a larger population. "In the first three years after approval, the FDA pays particularly close attention to adverse event reports, looking for any safety information that may emerge,” the FDA said in a statement.